This wood end table is the perfect complement to our wood chaise or other wood outdoor furniture. Made of unfinished environmentally friendly pressure-treated pine and stainless steel screws to stand up to years of outdoor use. Choose to order this unfinished or stained for an all weather protection. This is not imported furniture but proudly made in the USA. 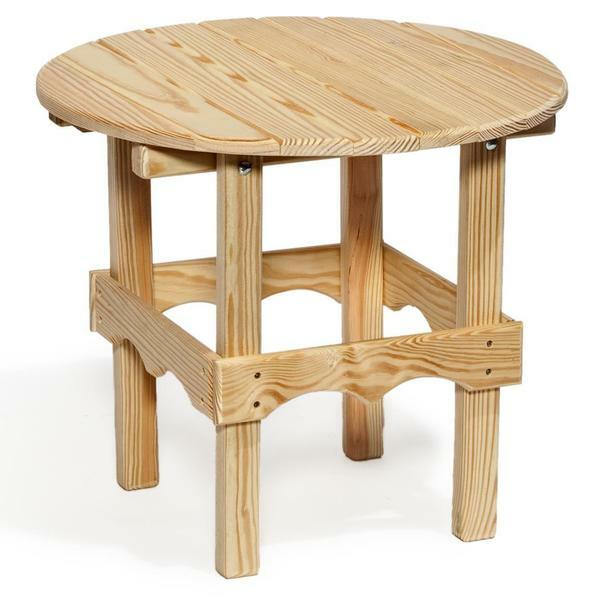 Add beauty and comfort to your yard or patio with the Amish Pine Wood Outdoor Side Table.